The wax tablets are manufactured in Germany and according to archaeological model. 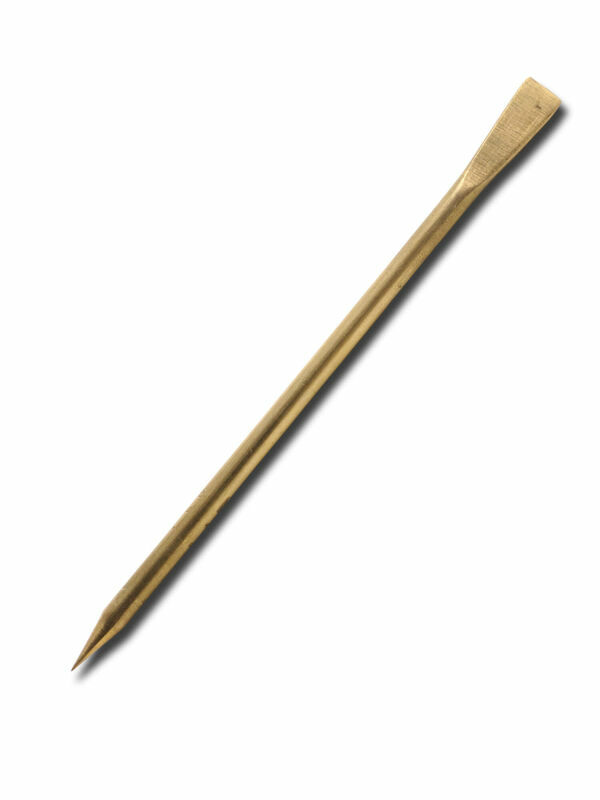 Anyone who wants to trace ancient history in scripture should use wax tablet and stylus! Your advantage: the page of wax keeps is reusable. Simply scratch your note out, and you can write on the tablet again. The Roman wax tablet (lat. cera, tabula) was a rectangular wooden tablet coated with beeswax. 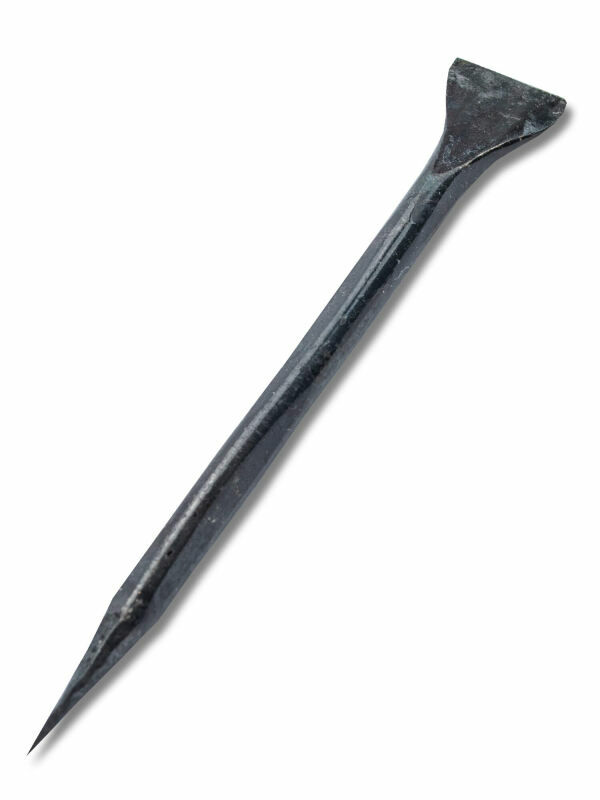 The wax tablets were used till the Middle Ages, written with a stylus (lat. stilus) by scratching the letters into the layer of wax. The Roman wax tablet booklets, which were found in great numbers, are known as tabulae ceratae. The very common diptychon wax tablet was bound with leather strips and thus combined into a wax tablet booklet. 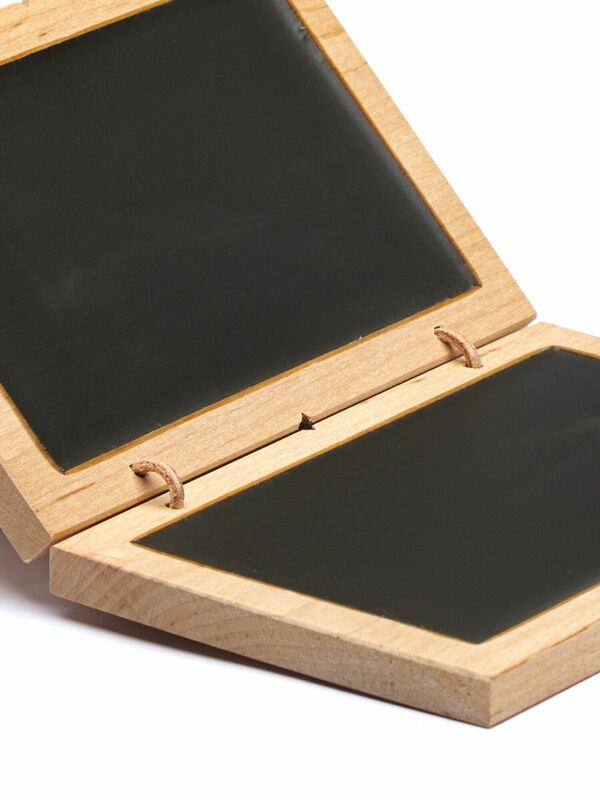 The writing surfaces are filled with beeswax and protected by folding up the wax tablet. The wax tablet was applied in Roman times as a writing material both for official correspondence and for private demands. People used them for recordings which did not have to be permanent, such as calculations, letters or notes. 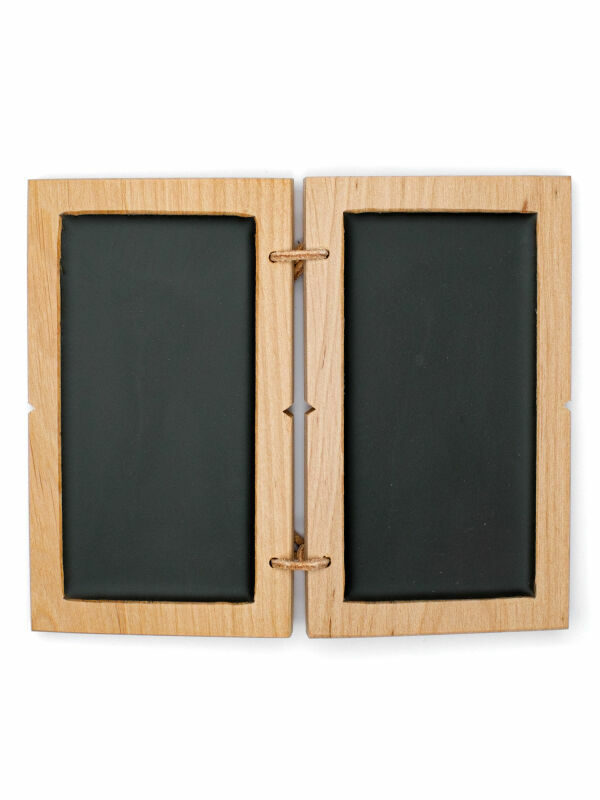 School lessons would not have been conceivable in Roman times without the Roman wax tablet. Also worth knowing: The concept of 'tabula rasa' was derived from erasing the wax layer, using the back of the stylus, thus suggesting in fact, 'erased tablet'.